If you haven't heard about the X-COM franchise, you're probably not interested in the turn-based strategy genre. But if you do, you'll be happy to know that one of the series' creators, Julian Gollop is bringing another of his popular franchises – Chaos, to mobile devices. Game studio Big Blue Bubble will help Gollop launch Chaos Reborn: Adventures, a purely turn-based strategy game specifically designed for smaller screens. The game will be made available this summer on both the Android and iOS platforms, though we don't know how much it will cost. 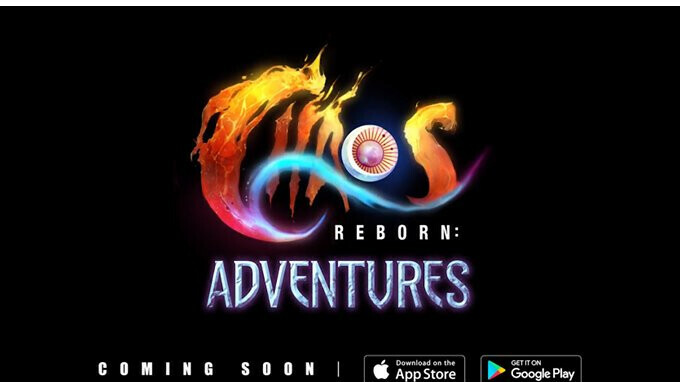 It's worth mentioning that Adventures is the ported version of Chaos Reborn, a PC title that's been financed through Kickstarter, a crowdfunding platform that helps smaller game studios that don't have the support of a major publisher (or don't want one) to bring their titles in the hands of gamers. Chaos Reborn: Adventures will feature both a solo campaign and competitive gameplay where friends will be able to face each other in tactical, turn-based battles. More details about the game are available in the teaser trailer released this week.